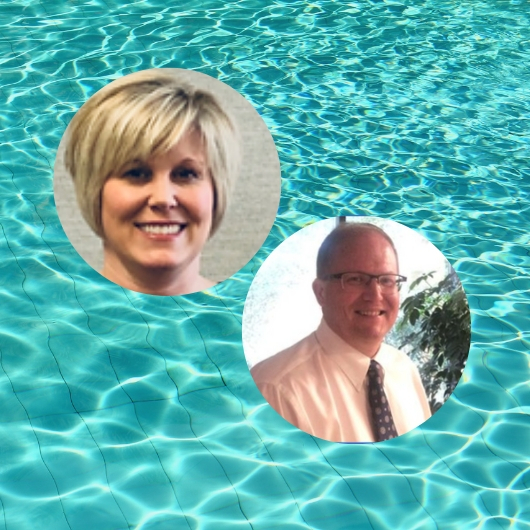 In this webinar, brought to you by WellRight, Mark Forsberg and Julie Broberg from Culligan Soft Water (Culligan) will share real-world insights from their journey transitioning from wellness to well-being. 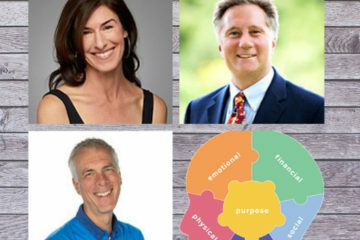 Mark, Culligan’s CFO, will present why well-being at Culligan matters. Julie, Culligan’s onsite Wellness Program Manager from HealthSource Solutions, will explain how they designed the well-being program. She’ll share their results and lessons learned.